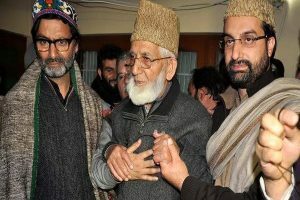 Top separatists, Syed Ali Shah Geelani, Mirwaiz Umar Farooq and Yasin Malik have reiterated their boycott call and also asked the people to observe a complete shutdown on Thursday during the second of the 5-phase election. 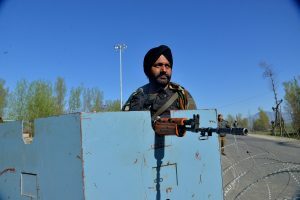 This is not an ideal situation as the soldier when interacting with the locals looks overbearing in uniform - adorned with a weapon and accompanied by a group which dominates the village while the interaction continues. 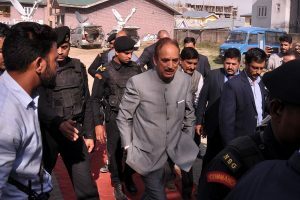 Blaming Modi for the "blatant lie" when he said on Sunday that Congress wants to withdraw forces from Kashmir and would compromise the national security, Azad said he is misleading the nation, as the Congress is committed for uncompromising approach to deal with terrorism and further strengthen the security along borders to plug the infiltration, whereas the Modi government failed to contain infiltration, cross border terrorism and control terrorism in Kashmir. 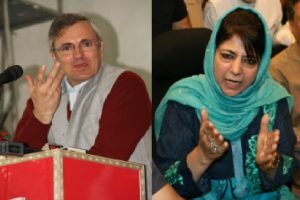 Omar was referring to the BJP first forging an alliance with the PDP in 2015 when Mufti Sayeed became the chief minister with BJP's support and after his death, Mehbooba took over the reins of the state government. 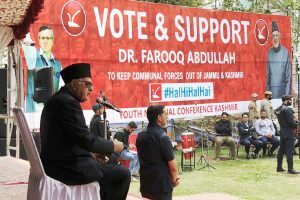 Modi had criticised the Abdullah and Mufti families in his campaign during the elections in 2014 as well. 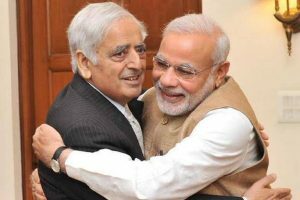 Congress, National Conference (NC) and PDP remained the target of Modi almost during his entire election speech in which he accused the Abdullah and Mufti families of having destroyed lives of three generations of J&K. 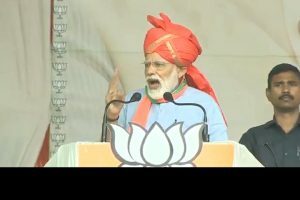 Azad said that all those promises and commitments which were made by Modi and BJP during the last elections have proved to be hollow and “jumlas” and after five years Modi government and BJP do not talk of their report card on all those promises but creating fear psychosis, mistrust and war hysteria. 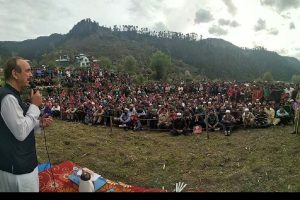 Mehooba, while addressing a worker’s convention in Anantnag of South Kashmir, asserted that the vision and roadmap of dialogue and reconciliation created by Mufti Muhammad Sayeed is the only pragmatic way to deal with the vexed issue of Kashmir and get the people of the state out of the morass. 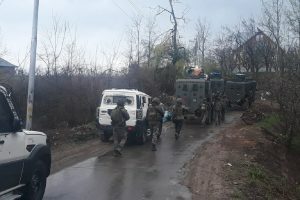 Pakistani troops have, during the past few days, been targeting with mortars and artillery the Nowshera and Sunderbani sectors in Rajouri and Mendhar, Balakote, Mankote, Krishna Ghati, Kirni and Shahpur in Poonch district. 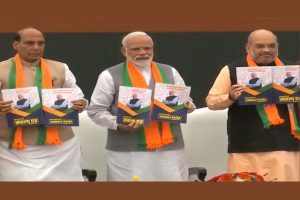 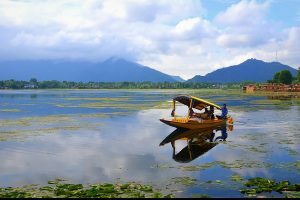 The situation for the BJP is not that comfortable as it was in the 2014 elections as the party is facing hurdles in the Jammu constituency where its candidate Jugal Kishore is seeking re-election. 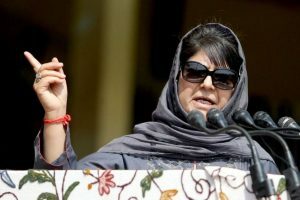 While the Article 370 provides special status to J&K, the Article 35A empowers the Jammu and Kashmir legislature to define “permanent resident” of the state and provide special rights and privileges to those permanent residents which are excluded for non-permanent residents. 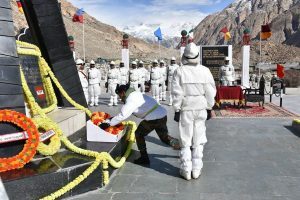 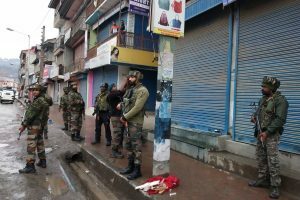 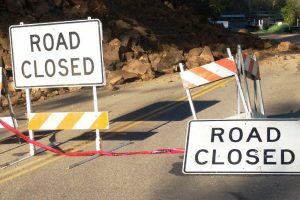 The preventive measure of earmarking Sundays and Wednesdays till 31 May has been ordered following the recent Pulwama-type attack that failed in Banihal area on the highway while a convoy of the CRPF was moving. 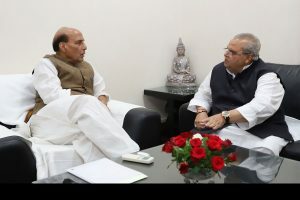 The Governor especially stressed the need for a heightened vigil along the International Border and LoC, providing adequate security to all protected persons and all important establishments and installations.